Club Tijuana, Morelia, Santos Laguna and Chivas, all of whom took part in last season's Liguilla, are in the bottom four of the Liga MX table. 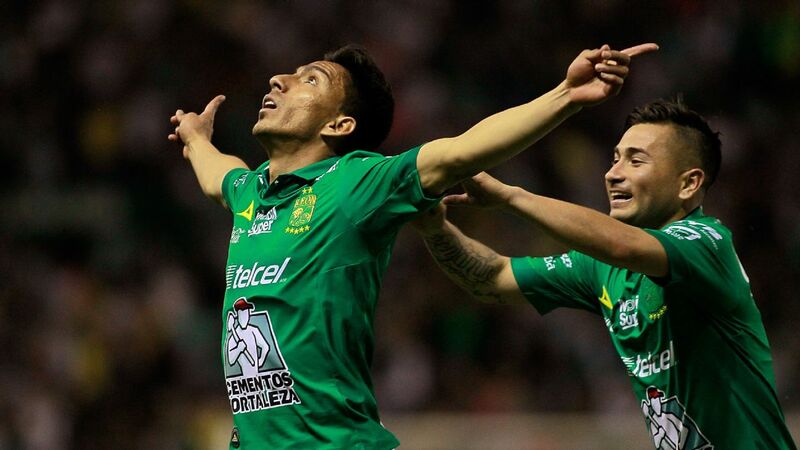 The fact that these teams have yet to find their best form suggests that in Liga MX, fortunes can change rapidly. Not so long ago, Chivas were celebrating their 12th league title and now they find themselves at the bottom of the table, figuring out how to return to the league's spotlight. 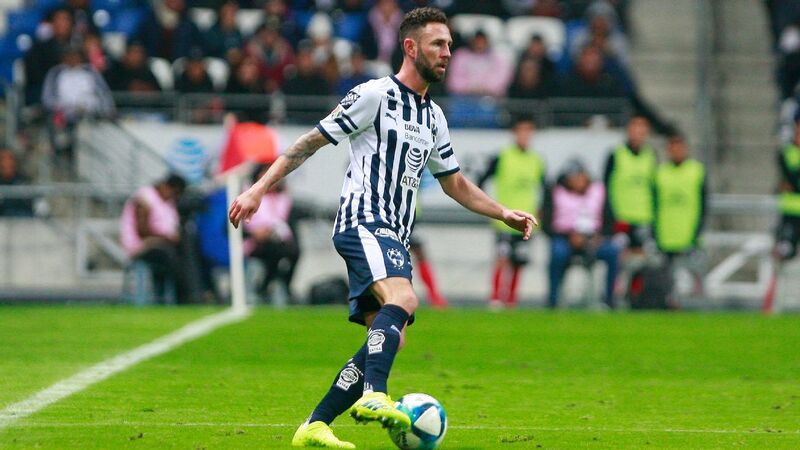 In a span of 17 minutes, Monterrey scored two goals in its visit to Leon. 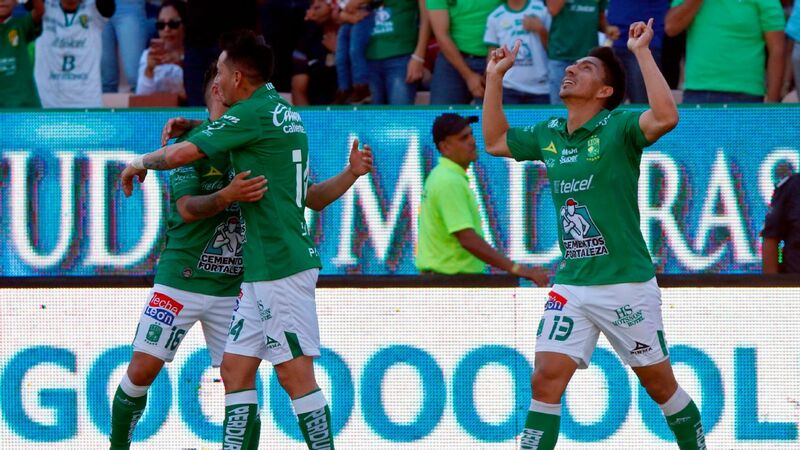 Rogelio Funes Mori and Dorlan Pabon were the goalscorers and although the game got a little complicated towards the end for Antonio Mohamed's side, it left the state of Guanajuato with its fourth win of the season. Though Las Aguilas led 2-0 in the first half, Lobos BUAP came back and tied the game 2-2 just before halftime. 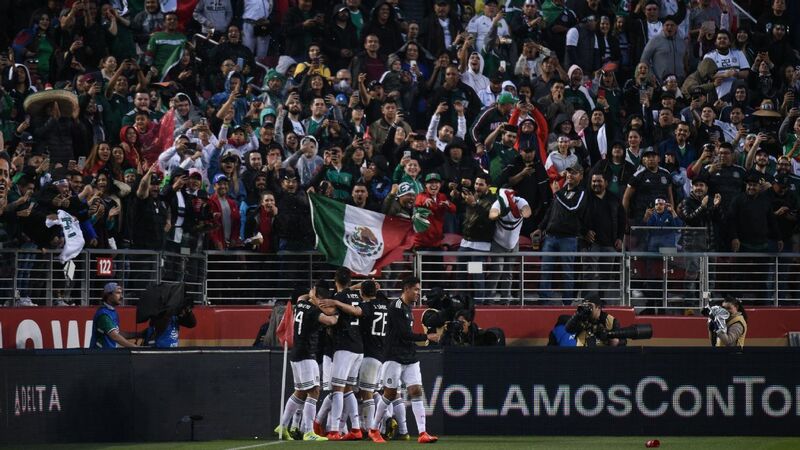 But right after the start of the second half, Oribe Peralta scored the eventual winner. 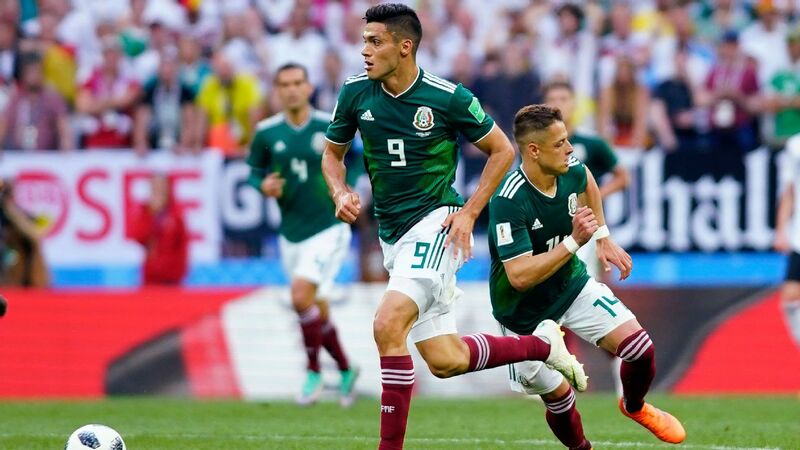 Edson Alvarez was red-carded in the 68th minute but with 10 men, they were still able to protect their slender lead. In eight games against Pumas, Andre-Pierre Gignac has scored seven times. 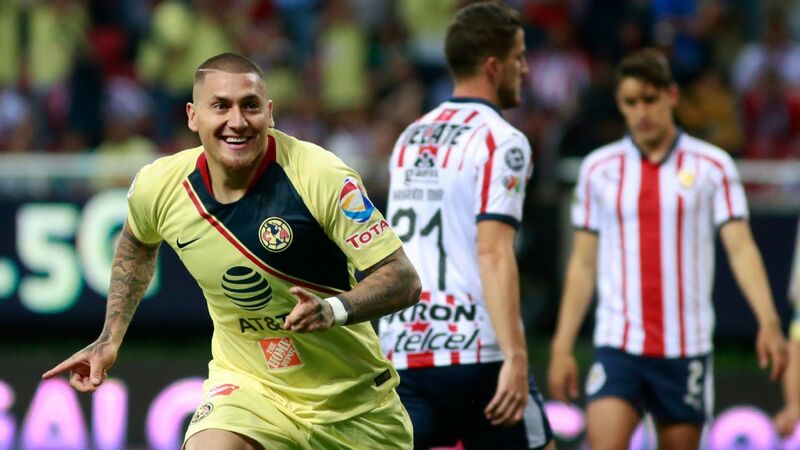 Since his arrival to Liga MX in 2015, the Mexico City club is his favorite team to score on. Tigres beat Pumas 2-0 and dominated in the possession game, attempting 543 passes compared to Pumas' 247. Three of Toluca's five games have finished with scoreless draws and even though it hasn't lost a game yet, there are still plenty of questions on who will be the team's main goalscorer. After its 2-1 win over Los Rojinegros, Cruz Azul continues to be one of the undefeated teams in the current season. The midfield of Rafael Baca, Gabriel Peñalba and Francisco Silva has provided a lot of welcome stability to the team. 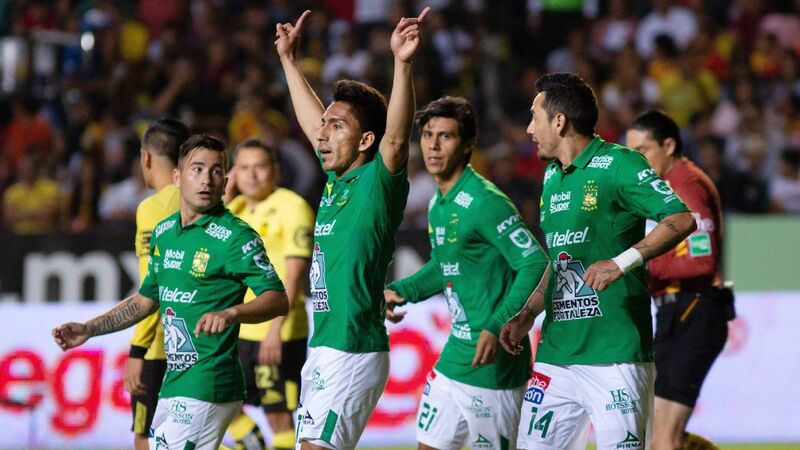 Club America fought to beat Lobos BUAP 3-2 this weekend and remain hot on Monterrey's heels at the top. Queretaro's first three weeks in the Apertura haven't easy. Away games against America, Tigres and Veracruz were difficult tests, but Queretaro managed to get a win and two draws. However the problem with Jaime Lozano's team is that it's still far away from having an intimidating attacking threat. 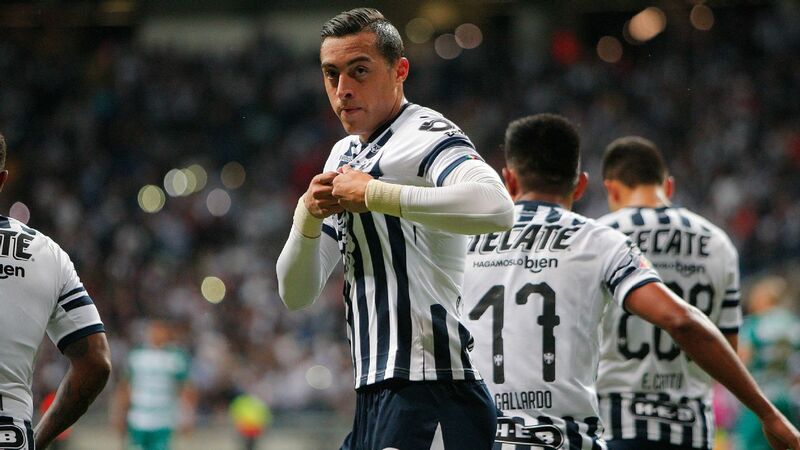 After a first half in which Pachuca took 12 shots, five of them on target, it went into halftime with a 2-1 lead over Morelia but it felt like the lead could have been bigger. Led by Erick Gutierrez, the team's midfield is in fine form. Better yet, Keisuke Honda is poised to join in on the fun. 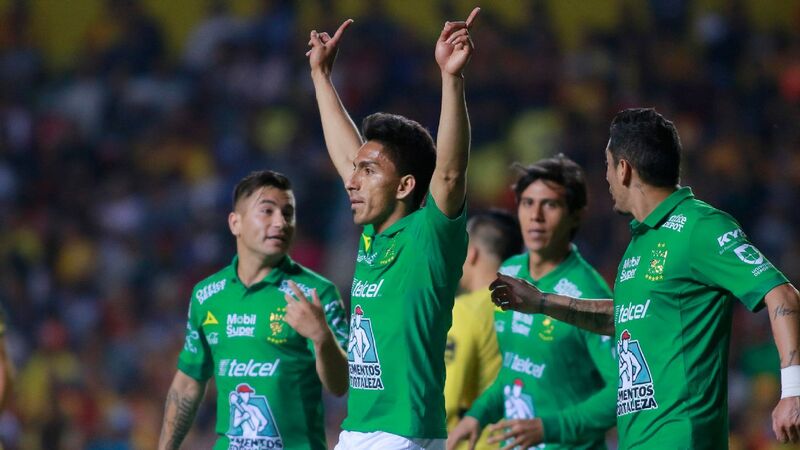 In three of its first five games, Nexaca hasn't allowed a goal, which makes its defense one of the most consistent in the league. Against Toluca, it managed to get a scoreless draw from Estadio Nemesio Diez. Up next, Ignacio Ambriz's side prepares to host Cruz Azul. Lobos BUAP have lost their last two matches but the feeling around the club continues to be positive because both losses came after giving valiant displays. Next up is a visit to Atlas, who has lost three consecutive games. 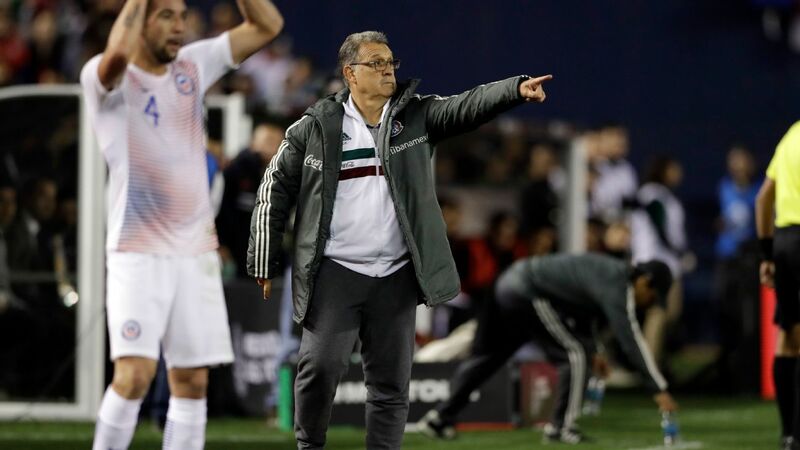 Atlas lost its third game in a row in its visit to Cruz Azul's Estadio Azul. The absence of Ghanaian midfielder Clifford Aboagye is a big concern given how it limits Atlas' attack. The Guadalajara club will go through difficult times in the next weeks. 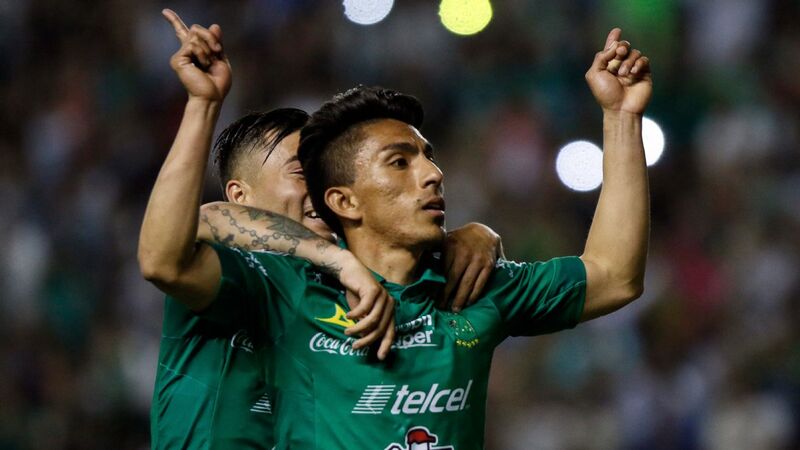 Veracruz was very close on winning its third game in a row, but a fault by goalkeeper Pedro Gallese in the 89th minute allowed Queretaro to tie the game 1-1. Striker Cristian "Polaco" Menendez has been a great signing for the club so far. 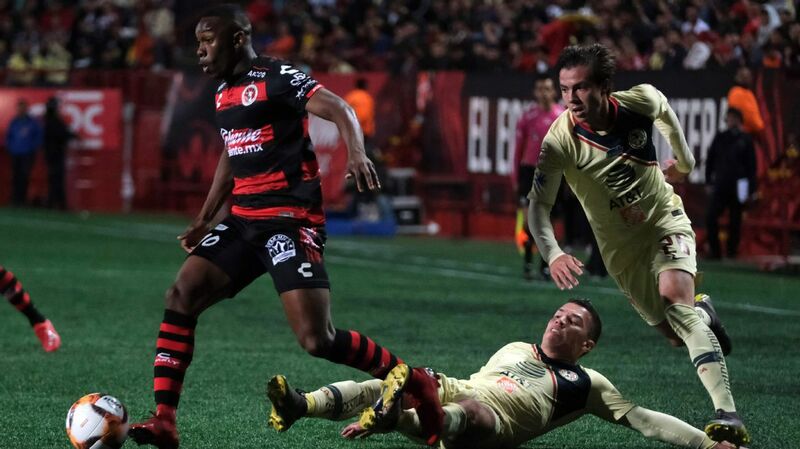 In their 2-0 win over Santos, Xolos looked a lot different compared to how they had looked in the first four weeks. The 5-3-2 formation that Eduardo Coudet decided to use on Friday provided a lot of balance to the team and that noticeable improvement propelled it to victory. Even though Pumas suffered their third loss of the season, the signing of Chile international Marcelo Diaz raises spirits. 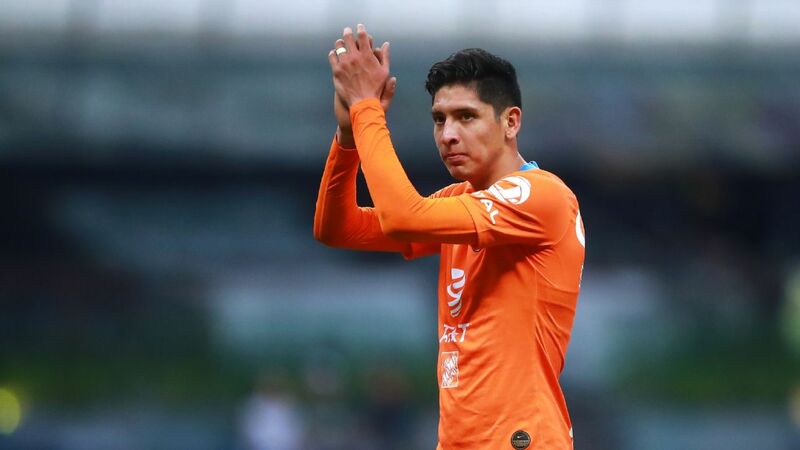 But as manager Francisco Palencia noted after the 2-0 loss, Diaz will not be the savior and the team has to improve many things in order to compete against the league's best. It can be said that Chivas have hit rock bottom but the season still has a long way to go. 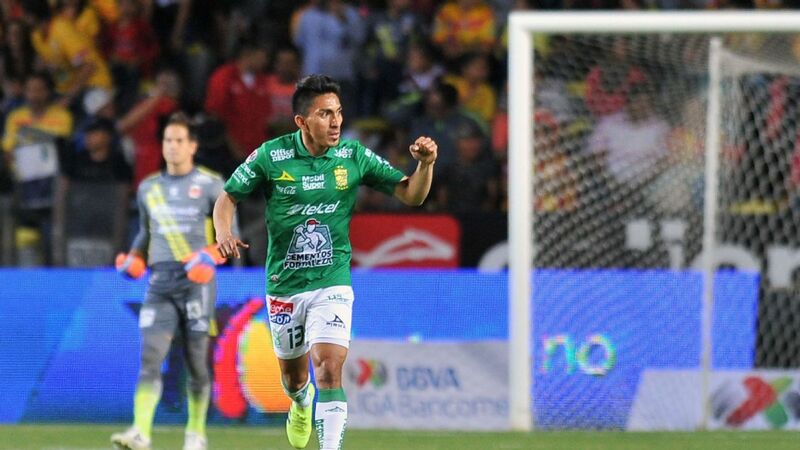 Losing 1-0 to Puebla was unexpected but in Liga MX, it doesn't matter how a team reaches the playoffs. What matters is simply being among the top eight. Last season Santos only lost once in the 2017 Clausura regular season but now after five matches played, it has lost twice. In its 2-0 loss to Xolos, what struck fans the most was the team's poor decision-making in front of goal. Not long ago, Leon's Nou Camp used to be a difficult venue for away teams to get a result but nowadays, any club that comes has a high chance of getting a point or even three. To start the season, La Fiera has two losses and a draw at Nou Camp and the fans are tired of not seeing their team win at home. Puebla got the most unexpected result of Week 5 and now comes a game against Leon at Estadio Cuauhtemoc. If it's able to win back-to-back games, it will be one huge surprise. 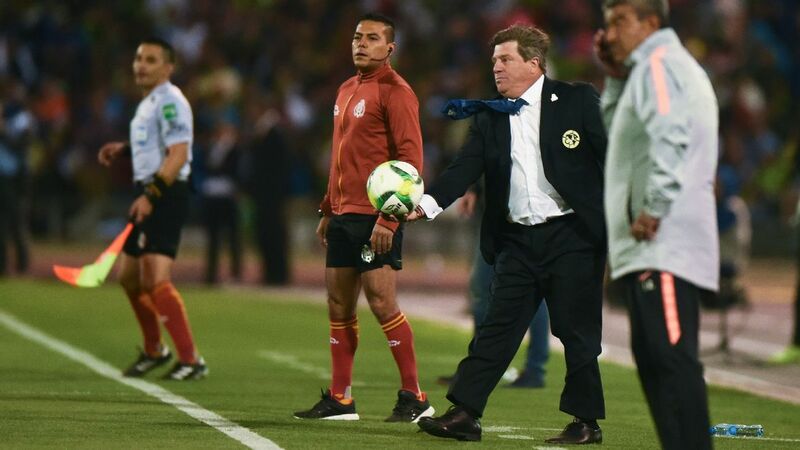 Morelia's style of play is highly predictable and against Pachuca, it rarely posed a threat. 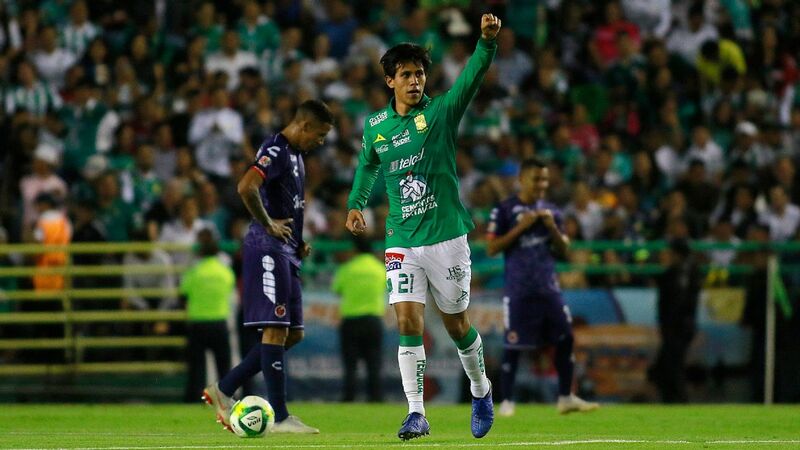 On a positive note, striker Raul Ruidiaz netted his first goal of the Apertura in the 2-1 loss to Los Tuzos.